Here are two great write-ups on the Polybius urban legend from AVClub and Uproxx. To sum up, Polybius was an old arcade game that had strange effects on its users. 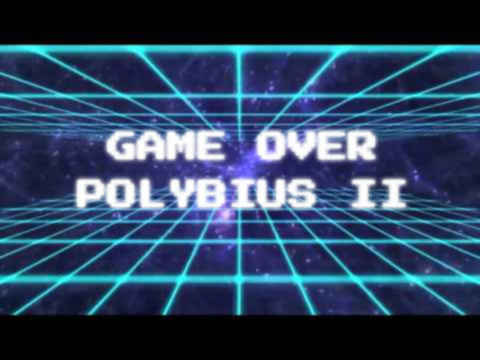 After reading these articles, you might want to read about what happened when they released the sequel Polybius II! 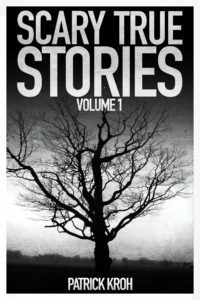 Find that story and more in Scary True Stories Vol. 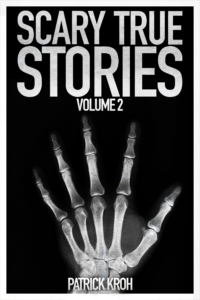 2 available from your favorite ebook vendor.